"I'm really just winging it." You may not recognize the face but you’ve surely heard his voice. 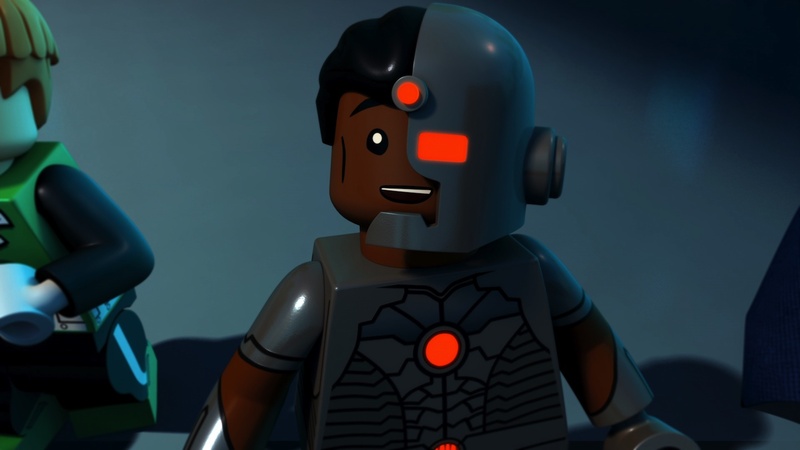 Over the last ten years, Khary Payton is basically the Cyborg of our generation (sorry Ray Fisher). Voicing over a plethora of animated and video game characters, Payton’s next project is starring on AMC’s The Walking Dead as Ezekiel. The Koalition had a chance to meet Payton to discuss his expansive vocal abilities. No matter what people say, acting is a tough business to break into. Some people go years without any luck while others are lucky enough to find work after a handful of auditions. Then there’s Payton, whose charm and personality seeps through. People want to work with him, not because of his versatility, but because he truly gives a genuine performance. When it comes to building a character, many actors draw inspiration from various sources. However, sometimes actors just look deep within themselves and that’s all that’s needed. In Payton’s case, his passion for life and uplifting attitude fuels his acting choices. When it comes to processing a script, Payton often goes with his gut reaction. It’s all about what feels right for the character. What would the character do compared to what would the actor do. While TV shows like The Walking Dead can allow for improvisations, animation is a bit more restrictive. However, when Payton does get a chance to “let loose” it can shape the dynamic of the scene. You can catch Khary Payton in AMC’s The Walking Dead on October 23rd.